The word “whiskey” appeared in the early eighteenth century as the Gaelic translation of the Latin word aqua vitae for “water of life“. In the Celtic language, it is called uisge beatha, although the use of this term finds its roots several centuries ago. Although the distillation of whisky goes back to the ancient Celts, the first written references date back to the late fifteenth century when it was used by the Scottish monks as a medicinal drink. In fact, whisky is one of the many terms adapted to the English spelling and pronunciation that was commonly used until the mid-1700s. There, you can see an equal use with no distinction between the words “whisky” and “whiskey”. Today, however, this additional “e” marks the difference. The differentiation that remains today between “whisky” and “whiskey” probably comes from the Irish desire by 1870 to distinguish themselves from Scottish distilleries, which at the time was considered a lower quality. Nowadays, we understand Irish and U.S.-American distillates under whiskey with an “e”. While Irish whiskey is based on barley malt and experiences a triple distillation, the American one comes from corn and added wheat, rye or malted barley. 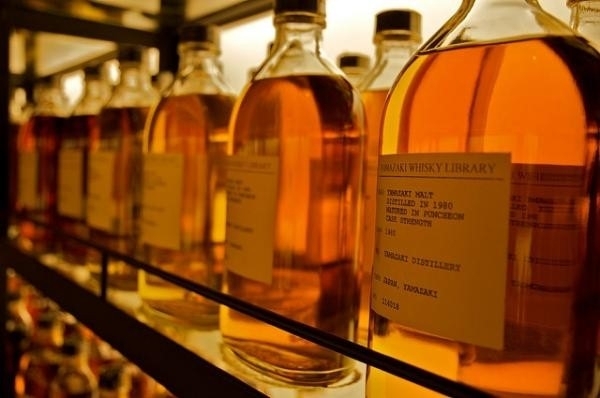 Whisky mainly refers to Scottish products – Scotch whisky – but also includes whiskies from all around the world. The production of Scotch whisky and the Canadian ones (manufactured from rye and corn) are based on malted barley, in addition to those produced in countries such as Wales and Japan, inspired mainly from processes developed in Scotland. And while whisky includes nearly all the nationalities, Scotch exclusively works for Scottish whisky products. 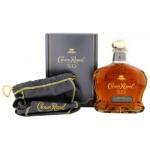 Crown Royal Xo Whisky 75cl: 4 points on 5 is the average score of Crown Royal Xo Whisky 75cl according to Uvinum users. 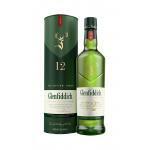 Glenfiddich 12 Years: A Single Malt whisky from the Glenfiddich distillery made in Scotland with an alcohol strength of 40º.